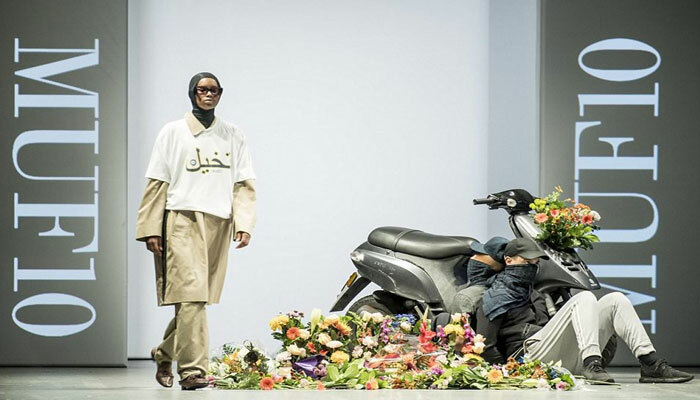 Subsequent to the ban on burqas and niqabs in Denmark, a fashion designer took on a distinctive way to protest by dressing his models in the prohibited attire at the Copenhagen Fashion Week. 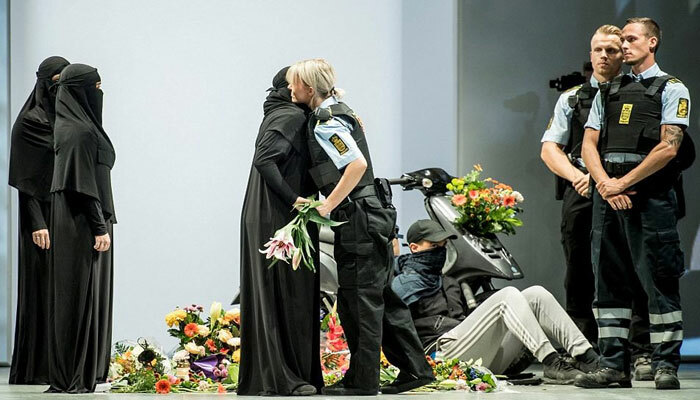 As reported by Mail Online, Iranian-Danish designer Reza Etamadi garnered ample acclaim after he launched his line MUF10 on Wednesday at the Copenhagen Fashion Week where his models walked the ramp cloaked in the banned attire of burqas and niqabs after the law sparked outrage globally after being imposed on August 1st 2018. “I have a duty to support all women’s freedom of speech and thought,” Etamadi had stated. 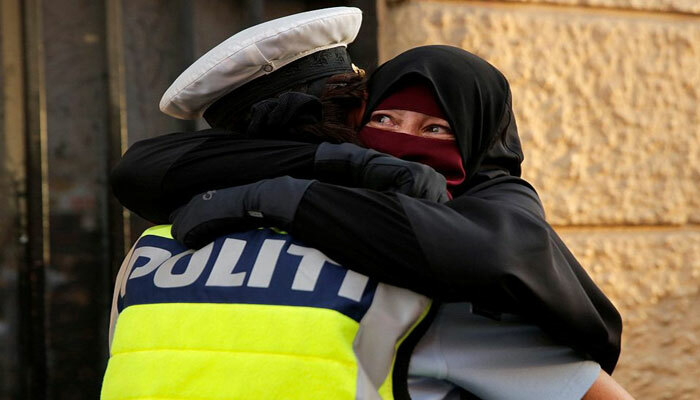 The show had also reenacted the real-life, viral shot of 37-year old protester named Ayah who received a warm embrace by an officer as she cried.